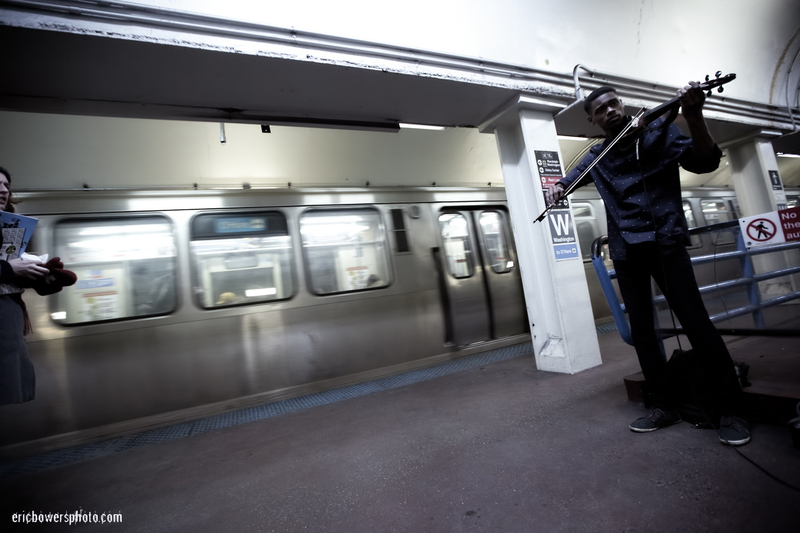 Violinist at Chicago Subway Station – young man serenading all of us in the Chicago tunnel at Washington Blue Line as my outbound train rolled in. Following from my prior Chicago entry – Chinatown and Homelessness on the Chicago El Trains. …and Chicago album on my site and 2019 stuff so far.